Other matters like compatibility of design with several browsers, compatibility with requires plug-ins, and responsiveness of design are greatly managed by TemplateToaster. 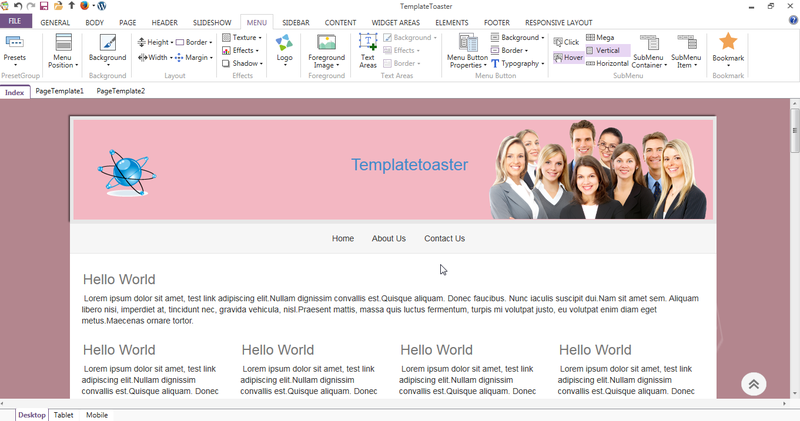 The themes produced through TemplateToaster essentially come responsive and compatible with several browsers which are widely used. And most used plug-ins namely WooCommerce- WordPress plug-in and VirtueMart- Joomla plug-in.